We all know that today is pancake day, Shrove Tuesday...whatever. 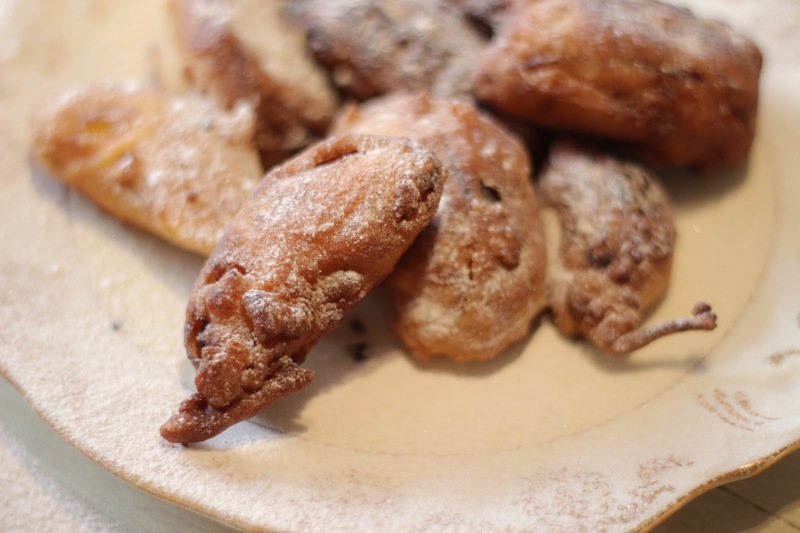 But did you know that in English farming tradition, tomorrow is Fritter Wednesday? No? Let me explain. Traditionally the days before lent were associated with foods that you couldn't eat over lent & that would expire & be wasted otherwise. Collop Monday - eggs & thick cuts of meat, Shrove Tuesday, Fritter Wednesday & Bloody Thursday when black pudding was eaten. Obviously that's not such a problem these days as people don't do lent in the ways that it used to but I why not take the excuse of tradition to eat extra tasty fried food. Okay so super simple recipe. 1) Place the nectarine 8ths into the amaretto & allow to soak for up to 3 hours, turning occasionally. 2) Mix the flour, egg & milk into a very thick, smooth batter. 3) Pour in the nectarines & amaretto & mix until everything is combined & the fruit is all coated. 4) Fry in deep fat or oil until crisp & golden. Drain well, dust with sugar & serve at once. As an alternative - if you don't want to use alcohol - you can use a few drops of almond essence in the batter & not soak the fruit. 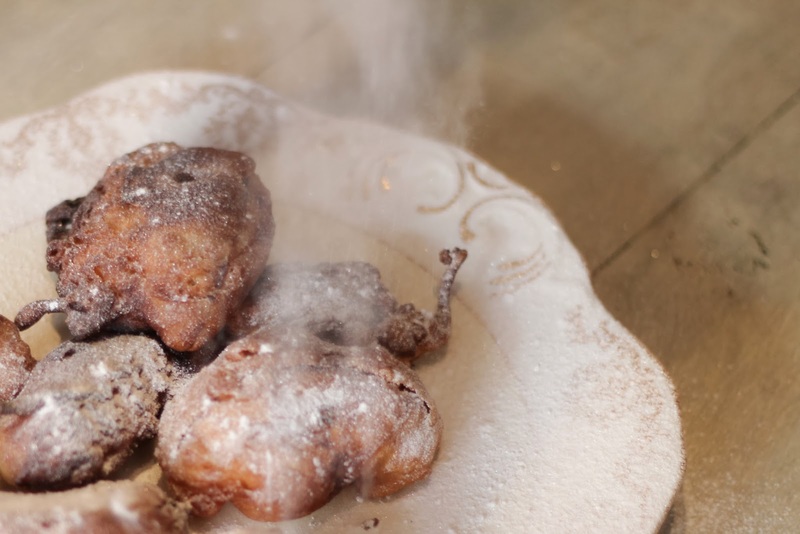 Let me know if you try this & what you think of the whole Fritter Wednesday tradition.